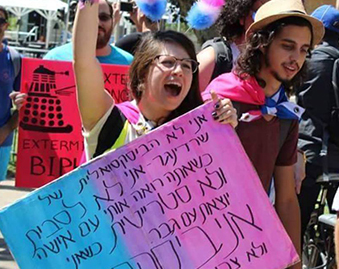 Tel Aviv LGBT Pride, one of the largest Pride events in the world, will highlight bisexual visibility this year with the first bisexuality-themed parade anywhere. 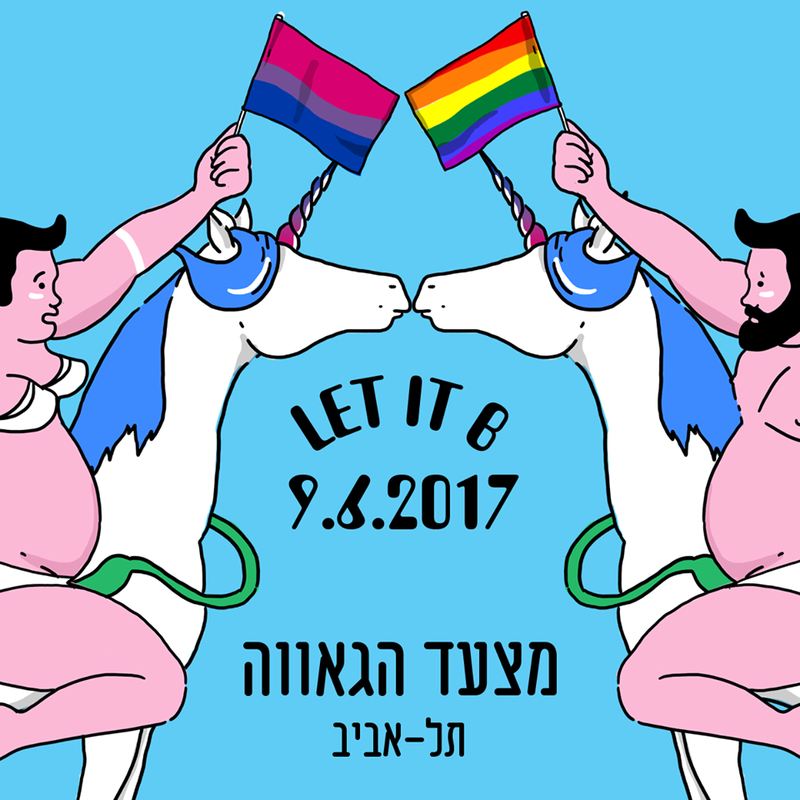 The event is the largest Pride celebration in the Middle East and Asia and continues to push the boundaries of progressive ideas in arguably the most hostile region in the world for LGBT rights. 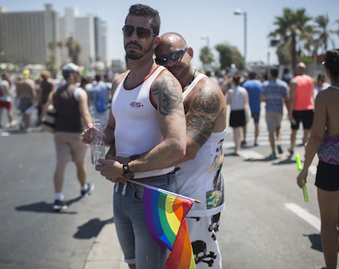 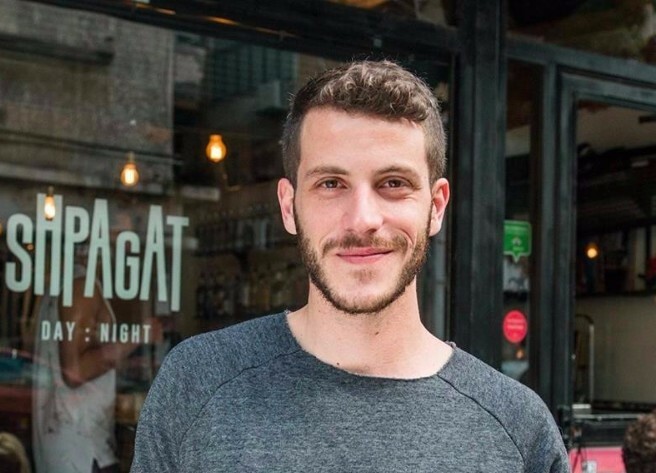 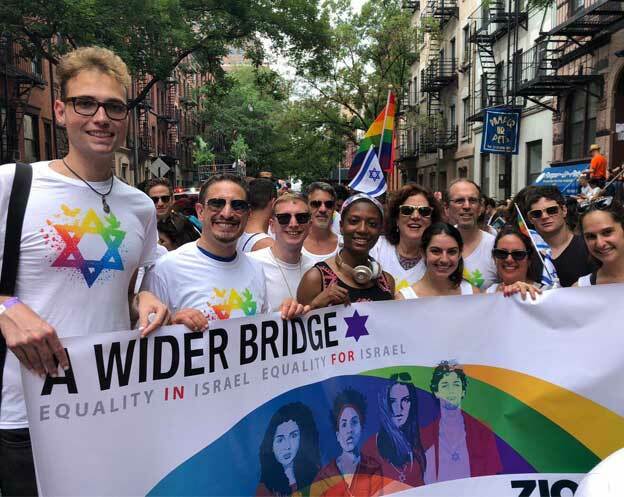 Tel-Aviv also possesses one of the largest per capita LGBT populations of any city in the world with a 32 percent of the population designated as such, says Imri Kalmann of Aguda: The Israeli National LGBT Task Force.